How world celebrate diwali festival? Winter is coming and in most places around the world, its onset is accompanied by anticipation for Christmas. In India, however, the winter comes with a bang—literally. Diwali, popularly known as the festival of lights is a five-day winter festival with a focus on spending time with friends and family. 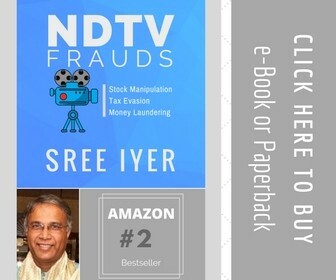 It’s a celebration of good v/s evil, knowledge over ignorance and hope over gloom. Children love it for the delicious sweets and colourful crackers, grown-ups love it for getting some time to spend with their families and friends. Hindus, Sikhs, Jains, and some Buddhists are primarily the ones who celebrate the joyous festival by cleaning and decorating their homes, lighting candles and diyas and drawing vibrant rangolis at the entrance of their homes. On the day of the auspicious festival, sweets are eaten, new clothes were worn and gifts exchanged. Some like bursting crackers while others prefer staying indoors to revel in the festivities. 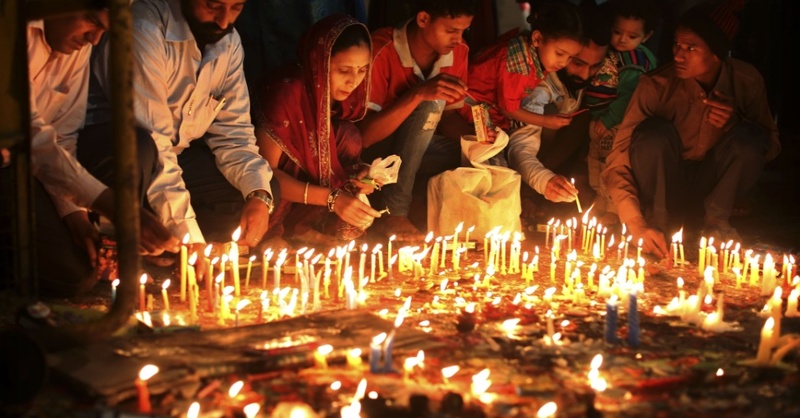 Other than India, Diwali is also celebrated in other parts of the world where Hindus are in prominent numbers. 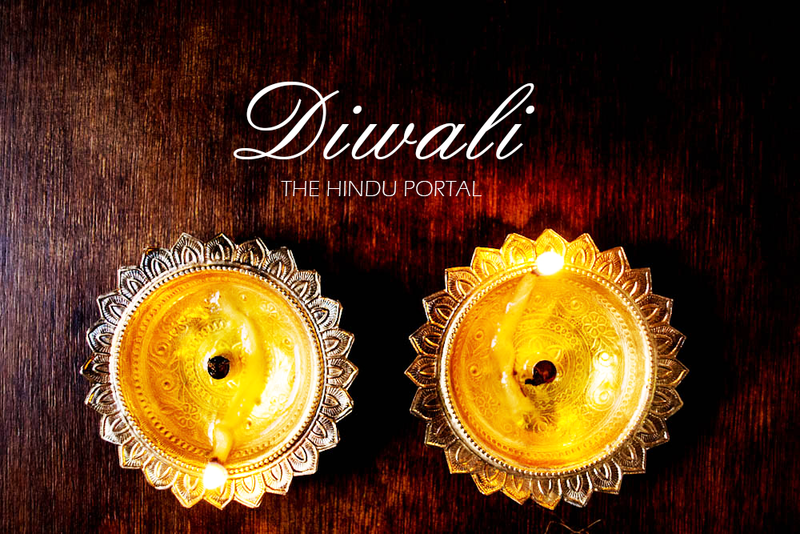 In many countries like Malaysia, Nepal, Singapore, and Sri Lanka, Diwali is an official holiday. 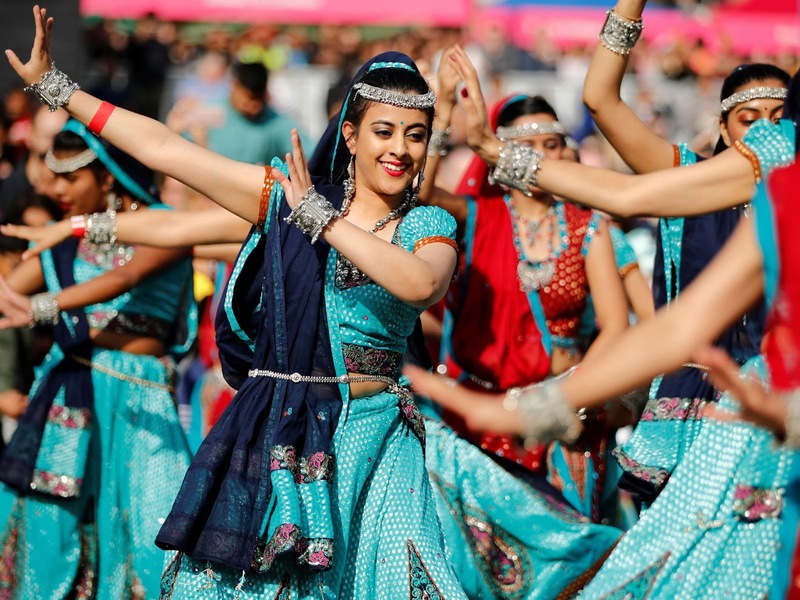 These countries celebrate the festival with almost as much enthusiasm as India. Millions of people have flocked to witness firework displays to mark the start of Diwali. Depending on the location, celebrations may include millions of lights in houses, fireworks, gift-giving and spiritual rituals, feasts and more. Here are some countries which celebrate Diwali with as much enthusiasm as Indians do with a little difference in their celebrations. This national holiday can be enjoyed by taking in views of the beautifully decorated houses and smelling the strong, musky scent of incense sticks wafting through the air. The city’s ‘Little India’ can be sampled by taking a walk through the bazaars, exhibitions and rangoli art during Diwali. Open-air concerts and decorative lights add to the charm. Tekka Market in Little India is the one-stop place to shop for new clothes for the festive season. If you hang around in Dubai during Diwali, you’re sure to have the best time of your life. Diwali celebrations in Dubai go on for five days, where the shops of Dubai buzz with people looking to buy gold. Fairs held at various malls and hotels sell decorations and traditional sweets which add to the excitement of the festival. Bollywood Parks, a resort inspired by the vibrant film industry sees special performances, light shows, and exquisite rangoli art displays. The land down under won’t let you down! 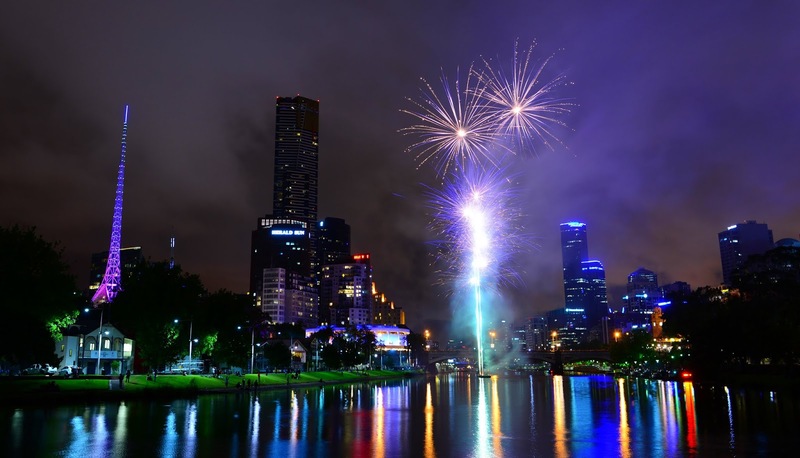 Diwali is celebrated in Melbourne and Brisbane where people of Indian origin and the locals come together to enjoy a grand display of fireworks, traditional dances, and live entertainment. 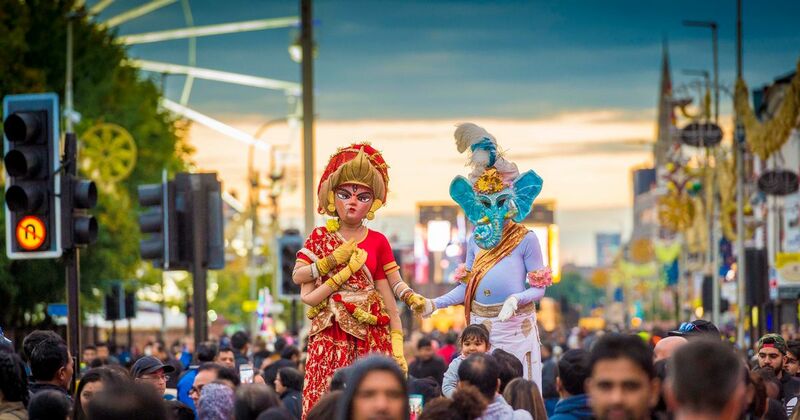 Festivities at Federation Square in Melbourne is said to be the largest and grandest Diwali celebration in the country. The USA might seem like it’s halfway around the world, but it’s much closer than you think. The western nation isn’t behind in celebrating the festival of lights. Diwali has issued an official status in 2003 and since then, the fun has only increased. Brimming with a large number of immigrant Asians, the Indian communities in the country celebrate the festival with much enthusiasm. Hindu temples host priests who perform prayers and a communal dinner. Some of the bigger cities even have Diwali parades! This multi-ethnic and multi-lingual country nestled in the foothills of the Himalayas is the only Hindu kingdom in the world. So it’s no surprise that Diwali, also known as Tihar or Swanti is celebrated here to honour Lakshmi, goddess of wealth and prosperity. Every one of the five days has a special significance. Preparation of tasty food for animals like cows and dogs is not unusual here. 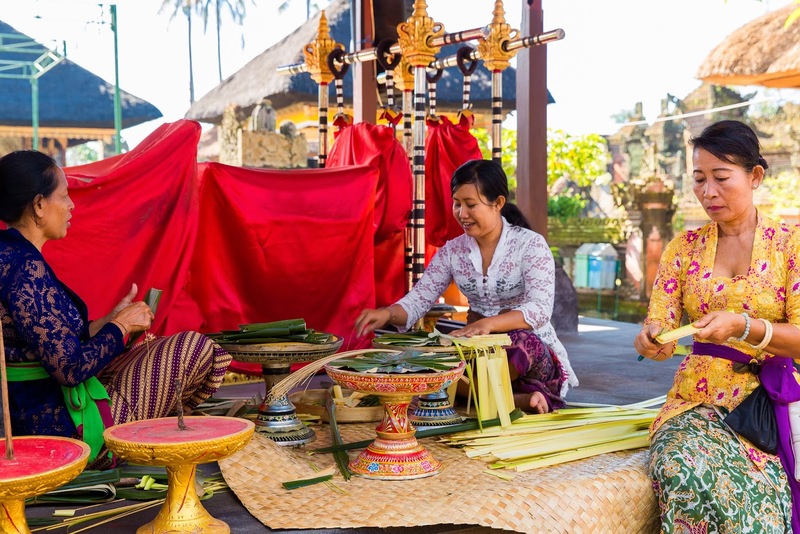 The Indonesian island of Bali is known for celebrating Diwali as a majority of the population living there consists of Indians. Diwali in Bali has people shopping for crackers, clothes and sweets, greeting family and friends, releasing floating lanterns along with performing various rituals, similar to those performed in India. They also celebrate a similar festival called Galungan which signifies the time when the ancestral spirits visit the Earth. Even the cold, damp and windy terrain of Britain cannot put a damper on the spirits of Indians during Diwali season! 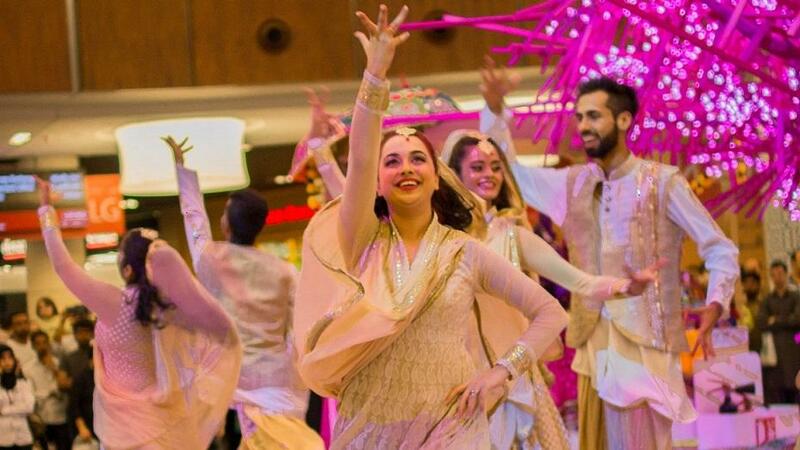 Being the second largest ethnicity in England, Indians here get the most out of celebrating Diwali as a way of reconnecting to their roots. One of the grandest celebrations happens at the Golden Mile in the heart of Leicester where LED shows are popular. People light up their houses with diyas and fairy lights and exchange gifts with each other to feel closer to home and celebrate Diwali. Home to at least one million Indian immigrants, a number of Indian festivals including Diwali are celebrated here. Celebrated over two days, clay lamps are lighted; communities indulge in traditional Indian sweet and savoury treats, wear their best clothes and socialize with loved ones. Many avoid eating non-vegetarian food but some don’t mind digging into a yummy South African braai. In Johannesburg, one can indulge in some halaal food, flea markets, henna artists, fireworks and entertainment for the kids.